Hotel Ascent will be a full-service condo-hotel property located next to the Waldorf Astoria in Canyons Village. The Hotel is situated on the 11th Fairway of the Canyons Golf Course. Our website has been updated with new details on Hotel Ascent. 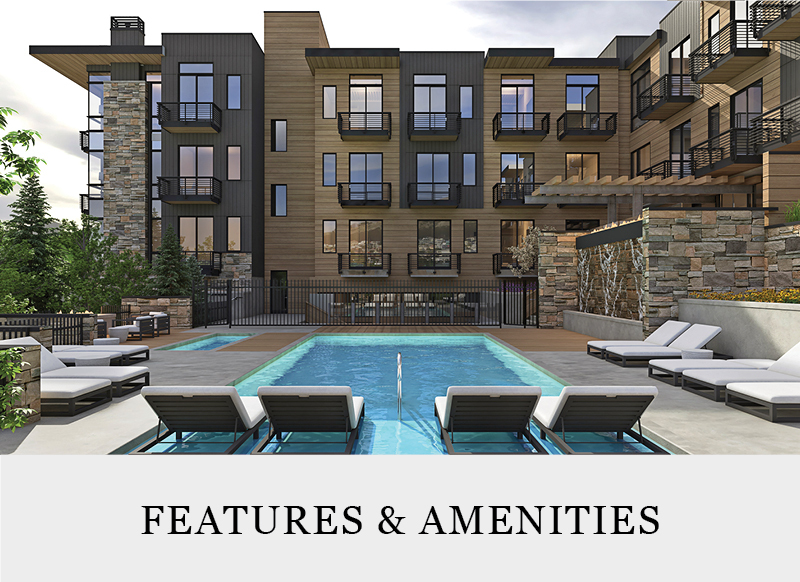 If you haven't already done so, please register and send me an email (CARLSON@REALESTATEINPARKCITY.COM) asking to be updated on Hotel Ascent or any other new construction in Park City. Sizes range from 349 to 622 square feet. The property will be operated by Lodging Hospitality Services (LHS), an accredited hotel management company with over 30 years’ experience in the hospitality industry. 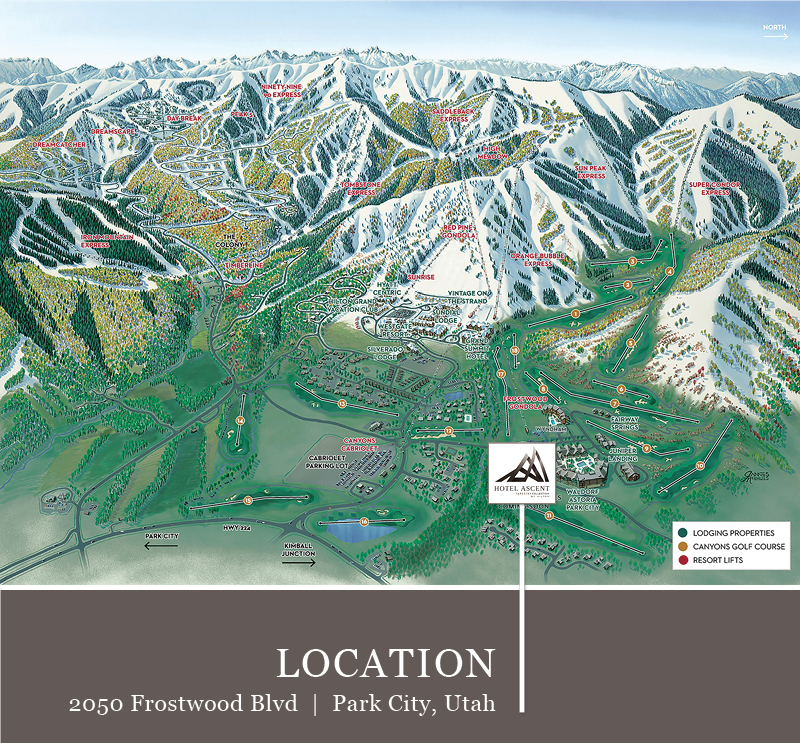 Locally, LHS manages Hotel Park City and Zermatt Resort in Midway, UT as well other properties outside the area. Most rooms will feature a kitchenette, fireplace, balcony, king size bed with a queen pull out sofa, sitting area, and a washer and dryer.